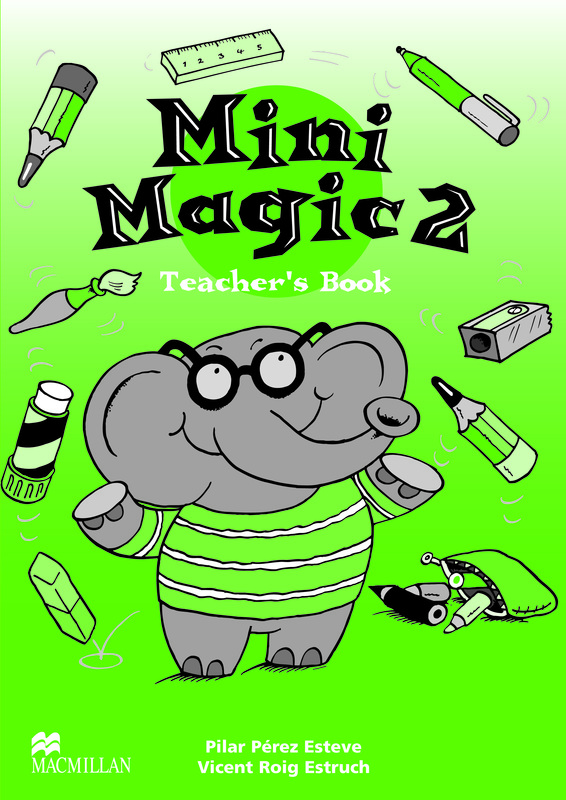 The Mini Magic 2 Teacher's Book contains a full syllabus, teacher's notes, ideas for games, songs and rhymes and evaluation sheets. There are also notes on each unit structure and lessons contained within them, along with practical guidance notes for classroom success. Extra photocopiable reading and writing activities are also included.